A lot goes into a successful battle on the Fields of Justice. In the new player guide, you’ll learn how to control your champion, the structures you’ll encounter on the battlefield and play through the tutorial process. 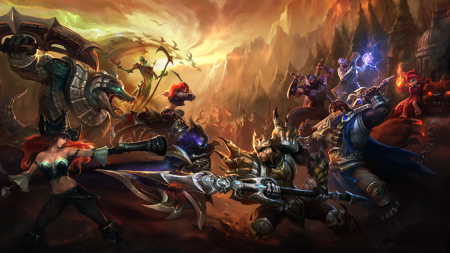 When you’re ready, you’ll enter the fray in your first game of competitive League of Legends. 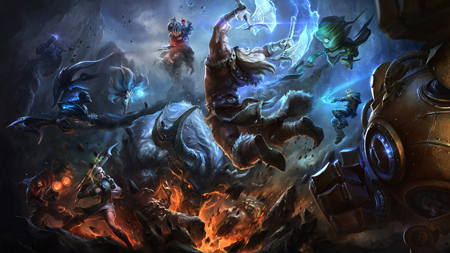 League of Legends features an ever-expanding roster of champions, each with a unique design and playstyle. Here you can browse the current lineup and find out more about characters that interest you. View the full champion lineup. League of Legends' flagship Field of Justice, Summoner's Rift, remains the battleground of choice for the majority of players. Two teams of five champions battle across three lanes and an expansive jungle that holds powerful buffs and major neutral objectives. An extended laning phase and large-scale team fights are characteristic of this battlefield. The second Field of Justice added to League of Legends, Twisted Treeline, features two lanes and teams of three champions. Champions begin play with higher starting gold totals than Summoner's Rift, sparking fast engagements and frequent team fights. 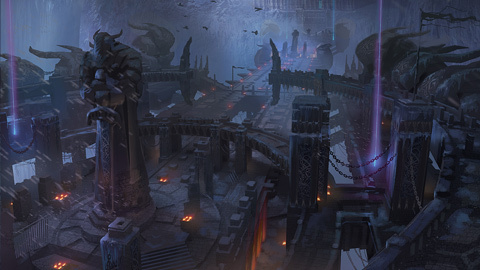 A single, centralized jungle between the lanes holds capturable altars that encourage battle over neutral objectives and frequent ganking. 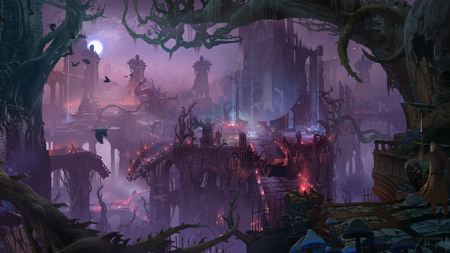 Inspired by the popular community game mode All Random All Mid, the Howling Abyss features two teams of five champions battling over a single lane. 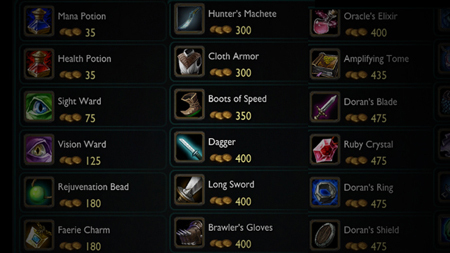 The summoner platform provides no healing and shopping is strictly limited to periods after your champion has died. 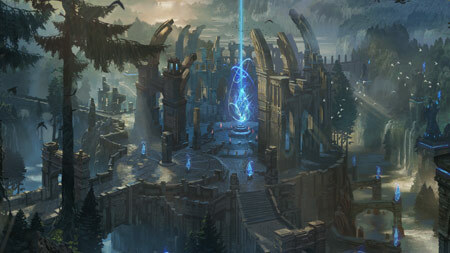 This pushes the map toward aggressive, high-intensity gameplay centered on team fights.